Get a zip-file containing all 348 unedited photos (resolution about 1000px) of this shooting for € 6,90. All images for personal use only, any kind of publishing is strictly prohibited! 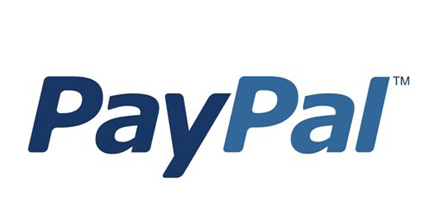 Press "PayNow" below.